We have had a fabulous Christmas with family and friends. We were so blessed to have some of our family here that had not been home in many years because of Military commitments, no empty plates on our table this year. We are planning a real southern and very traditional New Years meal plan for the beginning of a new year. As we close out 2016 together, I want to thank you for your loyal support through the years and let you know what a pleasure and joy it is for me to be able to share these meal plans with you every week. It truly has been my joy to share our simple way of life with all of you this past year and I look forward to our journey together in 2017! Merry Christmas Miz Helen! Luckily our refrigerator is full of leftovers so I plan on not cooking this week! Your Quiet Time Christmas tree on your side bar is gorgeous! 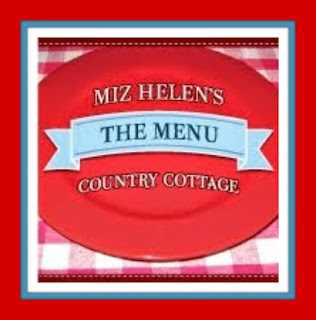 Wonderful recipes here! I especially want that old fashioned macaroni and pea salad right now for some reason, probably because I'm the only pea lover in the family and I never get any haha. 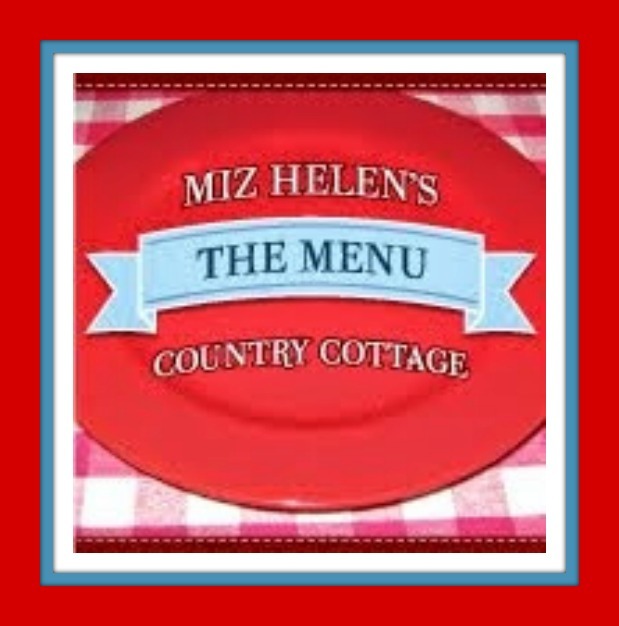 Thanks for the feature, have a great week Miz Helen! 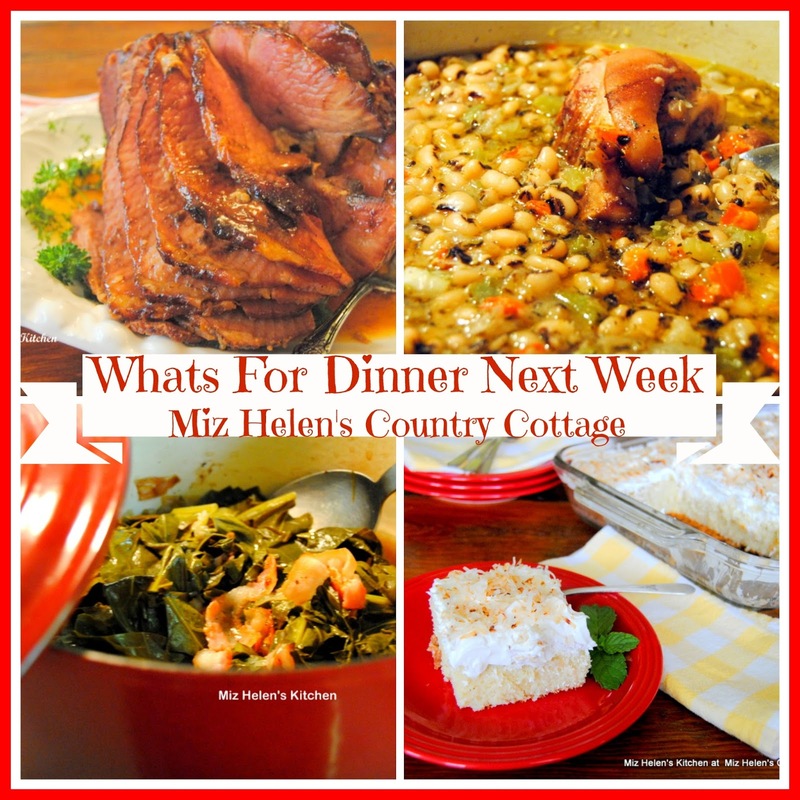 What delicious meal planning inspiration for the New Year, Miz Helen! Scheduled to pin. I particularly like your Cranberry Turkey Ring and the Corn Bread. Thank you so much for sharing with us at Hearth and Soul. Wishing you many blessings in the New Year!